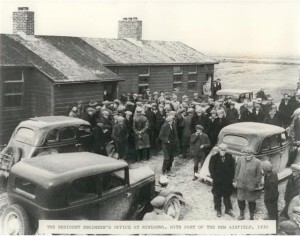 Shannon Free Zone was established in 1959 and was the world’s first free trade zone. 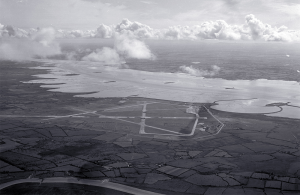 At the time, Shannon’s success depended on transatlantic flights stopping to refuel here. But advances in aeronautic technology meant that those days were numbered as commercial aircraft would soon have the range to bypass the airport. 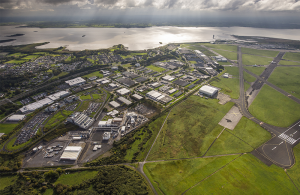 Shannon Airport’s director at that time, Brendan O’Regan, submitted a proposal to the government to establish a distinct manufacturing zone with special tax incentives. This would create much needed jobs and specific Shannon Airport bound air traffic. 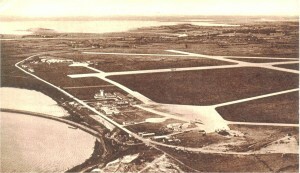 The site adjacent to the airport was established in 1959, and expanded some years later to include Smithstown.